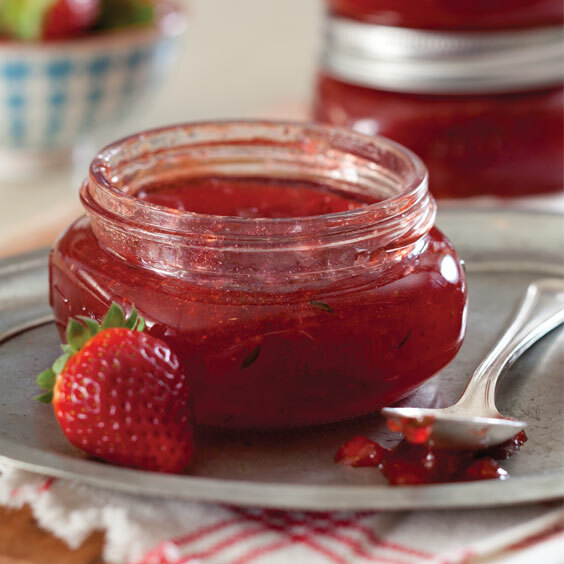 It’s a lot easier than you might think to make your own strawberry jam. 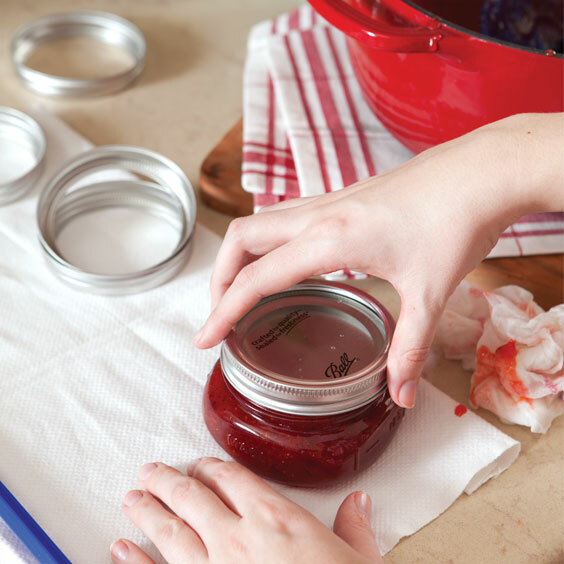 Prepare 8 half-pint jars, lids, and bands according to manufacturer’s instructions. 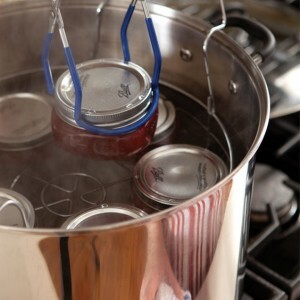 Prepare boiling water-bath canner. In a glass pie plate, place strawberries, in batches, and crush with a potato masher. 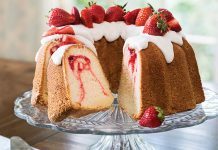 Using a liquid measuring cup, measure 5 cups crushed strawberries, 1 cup at a time, and transfer to a large nonreactive Dutch oven. 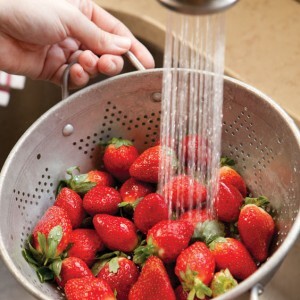 Stir in lemon zest and juice, thyme if using, and pectin to strawberries until pectin dissolves. 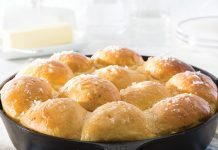 Bring to a boil over high heat, stirring often. 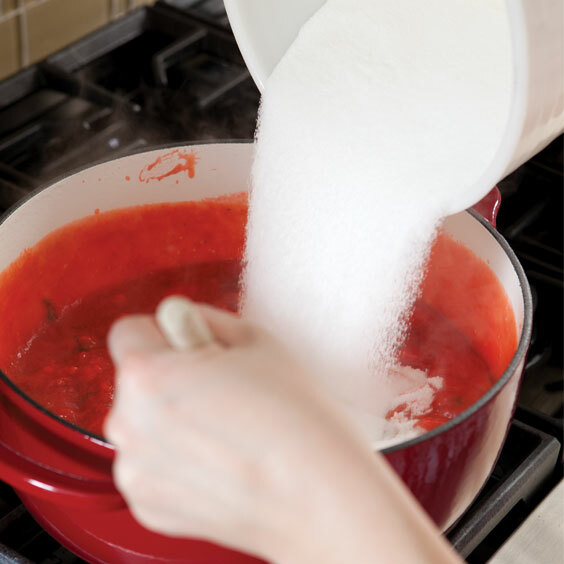 Add sugar all at once, and return to a full rolling boil, stirring constantly. Boil for 1 minute. 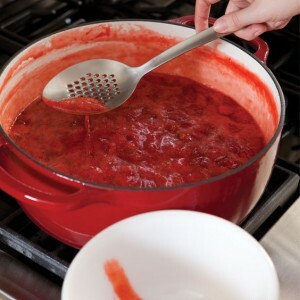 Remove from heat, and skim foam from jam. 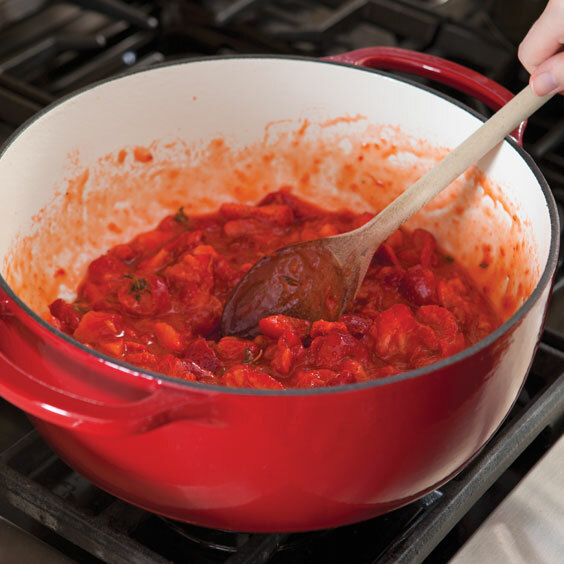 Ladle hot mixture into hot sterilized jars, leaving 1/4-inch headspace. Remove any air bubbles, and adjust headspace as necessary. Wipe jar rims with a clean, damp cloth. Immediately cover with lids, and screw on bands to fingertip tightness. Process in boiling water-bath canner according to manufacturer’s instructions for 10 minutes. 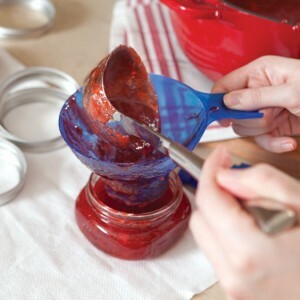 Remove canner lid; let jars stand in canner for 5 minutes. Place jars on a clean towel on a counter to cool for 24 hours. Check seals. Refrigerate any jam that does not seal for up to 1 week. Package sizes of boxed powdered pectin will vary slightly from brand to brand. 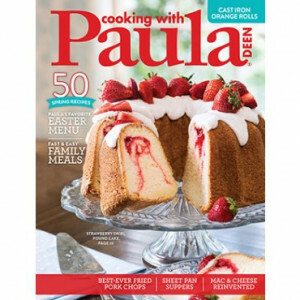 Any brand will work as long as it is regular (not no-cook or low-sugar) pectin. Step 1: Always thoroughly wash produce before canning. 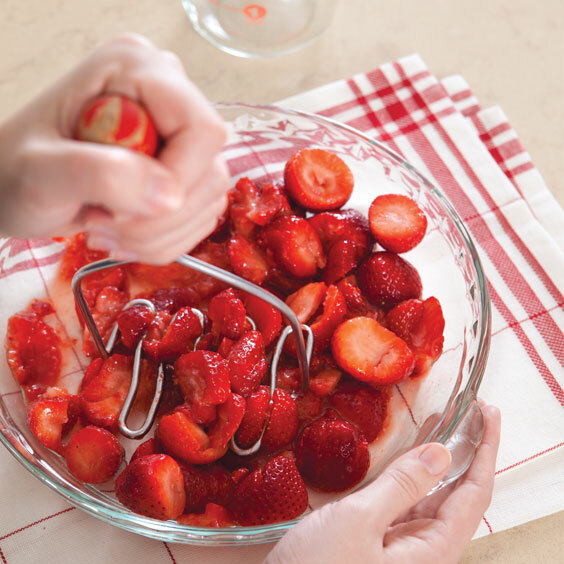 Step 2: Crush berries in a single layer using a potato masher. Step 3: Stir until pectin completely dissolves. Step 4: Have sugar measured and ready to add all at once. Step 5: Skim foam from jam using a slotted spoon. Step 6: Ladle jam into jars, and remove any air bubbles. Step 7: Check headspace, and add lids. Screw on bands to just fingertip tightness; do not over-tighten. Step 8: Place jars on canning rack, and lower into canner. 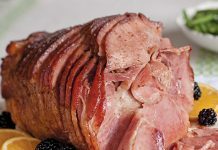 Bring water to a full rolling boil before starting to count processing time. Check seals after letting jars cool for 24 hours.